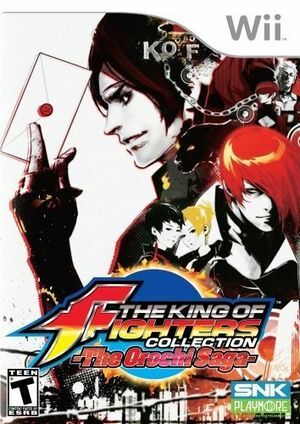 The King of Fighters Collection: The Orochi Saga is the first ever collection of THE KING OF FIGHTERS, consisting of 5 complete games. KOF 94, 95, 96, 97, 98. The graph below charts the compatibility with The King of Fighters Collection: The Orochi Saga since Dolphin's 2.0 release, listing revisions only where a compatibility change occurred. This page was last edited on 13 January 2018, at 14:46.